your veterinarians in the Rockford area. The veterinarians and staff at Animal Medical Clinic are committed to your pet's health and well being. 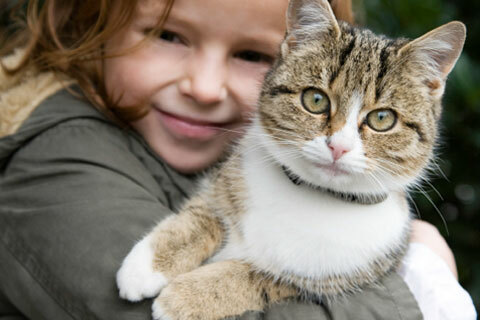 Animal Medical Clinic excels in pet care and the science of veterinary medicine. Dr. Jim Buhl, Dr. Alicia Guarino-Hrebik and the staff at Animal Medical Clinic have provided Rockford compassionate veterinary care and pet services year after year, making us the animal clinic of choice for pet owners in and around the Rockford community. Animal Medical Clinic is a full-service animal hospital whose mission is to provide the highest standard of veterinary care for pets. We genuinely care about your pets and all animals! Our staff is passionate about veterinary medicine and are highly trained. We strive to provide professional, affordable, and advanced veterinary services. At Animal Medical Clinic, you will walk into a calm, welcoming, and friendly environment every visit, so that the experience is as comfortable as possible for you and your pet. 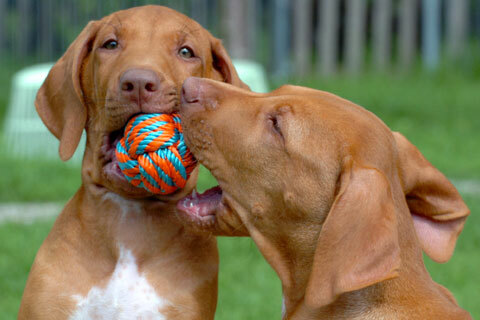 Animal Medical Clinic offers the Rockford community medical, surgical, and dental services. We also have an in-house pharmacy, making our veterinary facility a one stop shop for your pet's health and medical needs. If you are new to our website, please browse around to learn about our facility and to read interesting pet articles and watch groundbreaking pet videos. Click on the "email us" link below to ask us a question or to submit feedback. For directions to our office see our contact us page. To receive free monthly veterinary care articles, please subscribe to our newsletter. 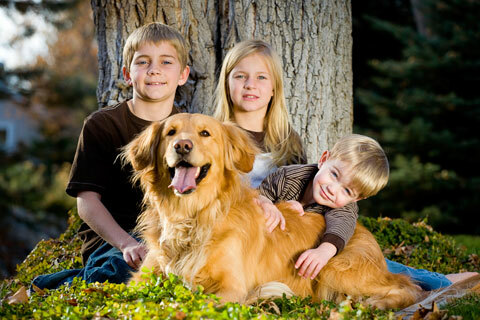 Remember, at Animal Medical Clinic, your pets are our family! Located in Rockford and Machesney Park, Animal Medical Clinic, Animal Medical Clinic North and CherryVale Animal Clinic are all dedicated to providing quality, friendly care to animals. All three clinics provide services for dogs and cats. When you look for the right veterinarian for you and your animals, look to the Animal Medical Clinic Group. Animal Medical Clinic was founded in 1987 by Dr. Cary Thompson. Under Dr. Thompson's guidance, the AMC grew to four separate locations. Located near Rockford College and Alpine Hills Golf Course, AMC serves the central Rockford area. Animal Medical Clinic-North was founded in 1995 and is located in the former home of the Machesney Park Chamber of Commerce. Our mission is to provide high quality veterinary care for our patients and excellent service to our clients in a caring, enriching, and professional environment. Located in Machesney Park near Rock Cut State Park, AMC North serves the northern Rockford area. CherryVale Animal Clinic was opened in 1995. Our Mission is to provide high quality veterinary care for our patients and excellent service to our clients in a caring, enriching, and professional environment. Located near the CherryVale Mall (in the same building as Petland) near Swanson Park East and Magic Waters, CherryVale serves the southeast Rockford area. Waggin' Tails offers Puppy SmartStart and Good Doggie Manners classes as well as doggie day care Monday through Friday. The retail area carries Gentle Leaders, Easy Walk Harnesses, leashes, collars, treat bags, quality treats, and a variety of veterinarian, trainer, and dog-approved toys. Waggin' Tails is conveniently located next door to the Animal Medical Clinic. 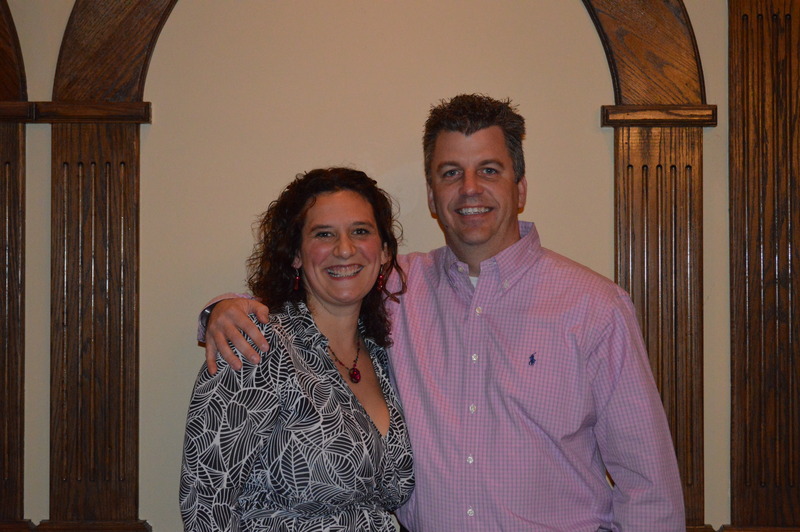 Animal Medical Clinics of Rockford is owned and operated by Dr. James Buhl and Dr. Alicia Guarino-Hrebik. The practice was founded by Dr. Cary Thompson in 1987. Dr. David Tanaglia joined the Clinic about one year later and became Dr. Thompson's first partner. Under their guidance the Clinic grew to four separate locations. Dr. James Buhl became a partner in 2007 as Dr. Tanaglia left the practice. Dr Alicia Guarino-Hrebik entered into a partnership with Dr. Buhl when Dr. Thompson retired in 2015. With their leadership and with the aid of our talented health care staff, we look forward to serving our clients. 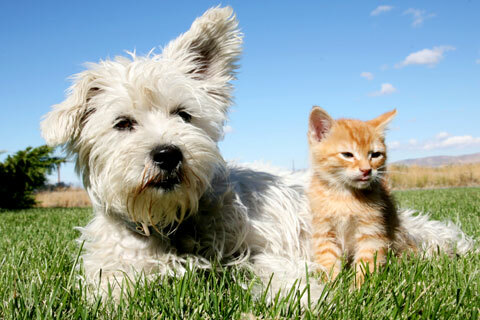 Animal Medical Clinic Group has three locations to serve all your pet's health care needs. The staff doctors have over 100 years of combined clinical experience. These are just a few of the many services that we can provide for you and your pet. 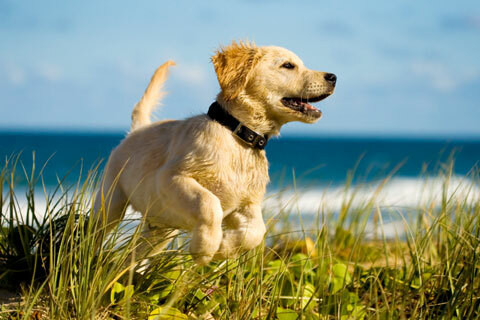 The clinic offers wellness programs to keep your pet in Tip Top health while saving on costs. The Animal Medical Clinic Group welcomes you and your pet to our hospitals. Our dedicated staff of doctors, technicians, receptionists, and kennel attendants are here to attend to your pets needs from a weekend of boarding in our large climate controlled runs to repair of a bone fracture with follow up rehabilitation. Our focus is offering the best in health care.